Including a FREE 1 month EduParc Platform license with a value of 40,-! Meer weten? Scroll naar onder voor meer info. Are you thinking about teaching classes live online, but also wondering what it is like and if it suits you? 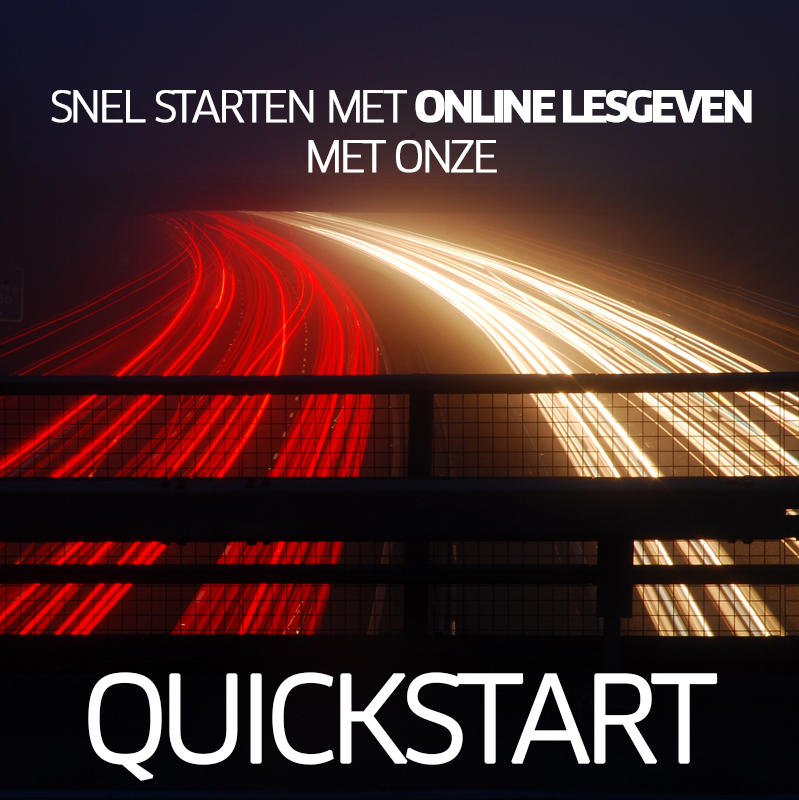 Then take part in the Quickstart Live Online Trainer. In this Quickstart we help you develop the basic skills for succesful online teaching. Whether you are a trainer, teacher, consultant, manager, CLO or simply interested, do not hesitate and become an expert at EduParc in live online facilitation. At the end of the sessions you will have a clear image of what online teaching is all about, how you can succesfully facilitate it and for what learning issues it is suitable.